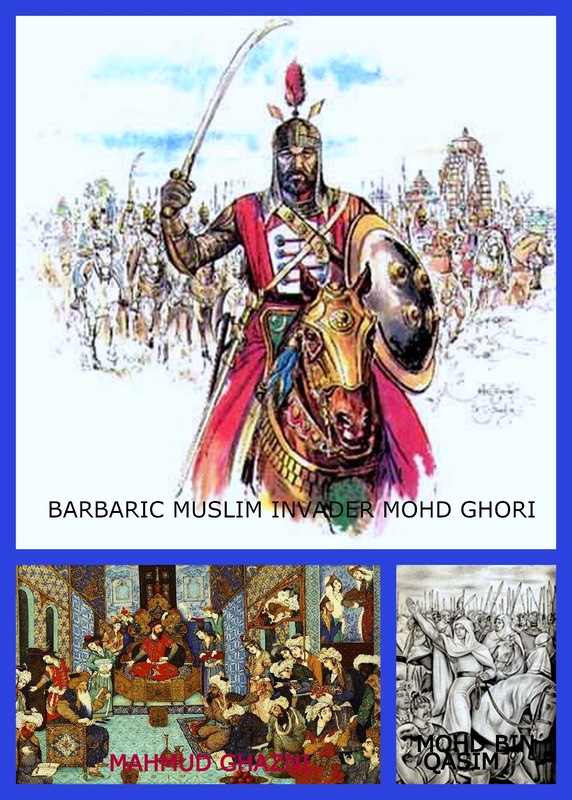 Jihad Watch : Because Hindus were not “People of the Book,” the centuries-long jihad against India was more brutal and bloody than jihad warfare in Europe — and most English-speaking readers are not aware of the full, shocking story of jihad activity in India at all. Forewarned is forearmed. The violent ideology that fueled that jihad has never been reformed or rejected. It still informs the conflict between India and Pakistan, and the persecution of non-Muslims in Pakistan and Bangladesh. Nor is this ideology staying on the Indian Subcontinent, thanks to the West’s short-sighted immigration policies. It is in great part because policymakers do not know or care about the history of the jihad against India (or anywhere else) that they keep making mistakes in their analysis and “solutions” to various global problems. Don’t let those who are rewriting history in order to manipulate public policy today succeed. Order The History of Jihad From Muhammad to ISIS by clicking here now.